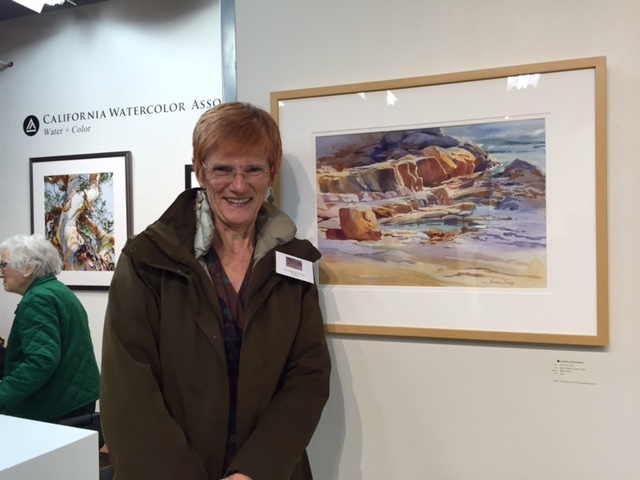 Judy Welsh won First Place and Best of Show in the Los Gatos Art Association’s annual Fall Juried show with her painting, “Foggy Day at Pebble Beach”. 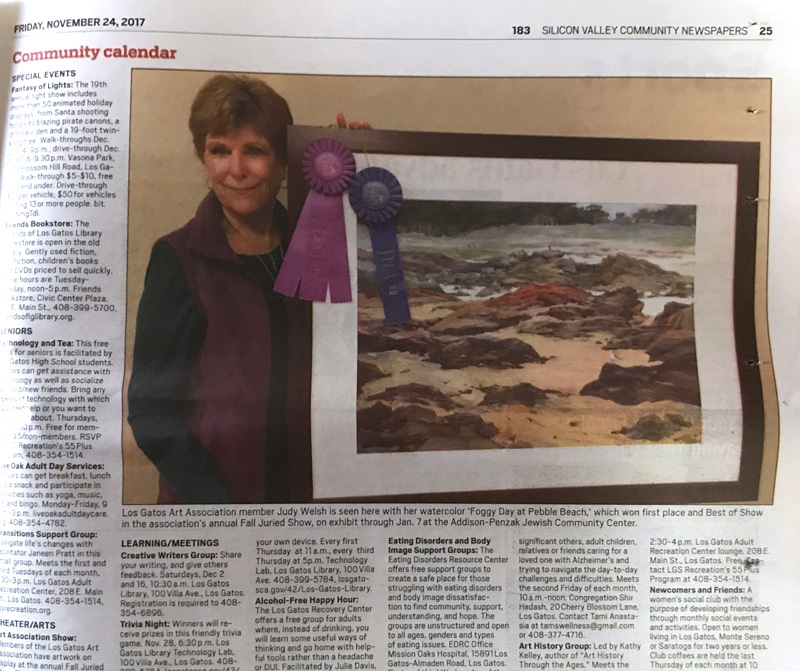 Judy and was featured in the Nov 24, 2017 edition of the Los Gatos Weekly with her winning painting. Kay Duffy received an award for one of her collages in the Los Gatos Art Association Member’s Fall 2017 Juried Show, on exhibit through Jan 7th, 2018 at the Addison-Penzak Jewish Community Center, 14855 Oka Rd., Los Gatos, CA. Kevin Courter, juror. 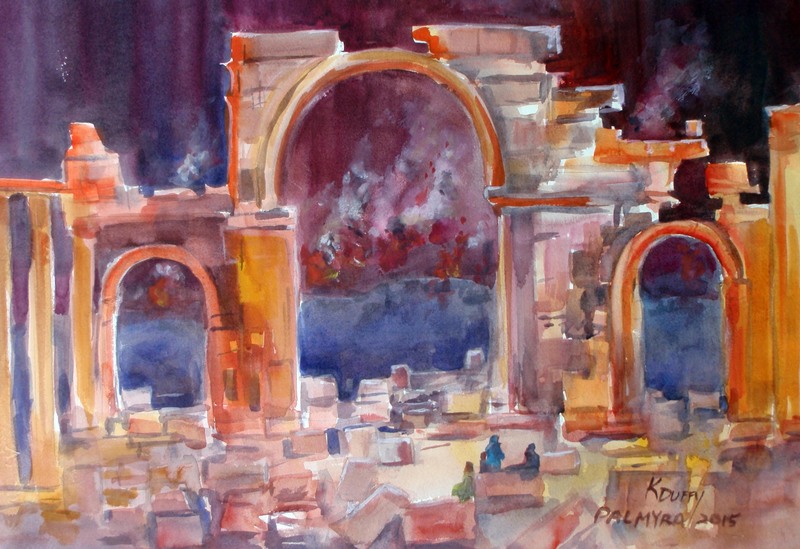 Kay was also accepted into the Triton Museum–2D Art Competition & Exhibition, which runs until Feb 4, 2018 at the Triton Museum of Art, Santa Clara, CA. 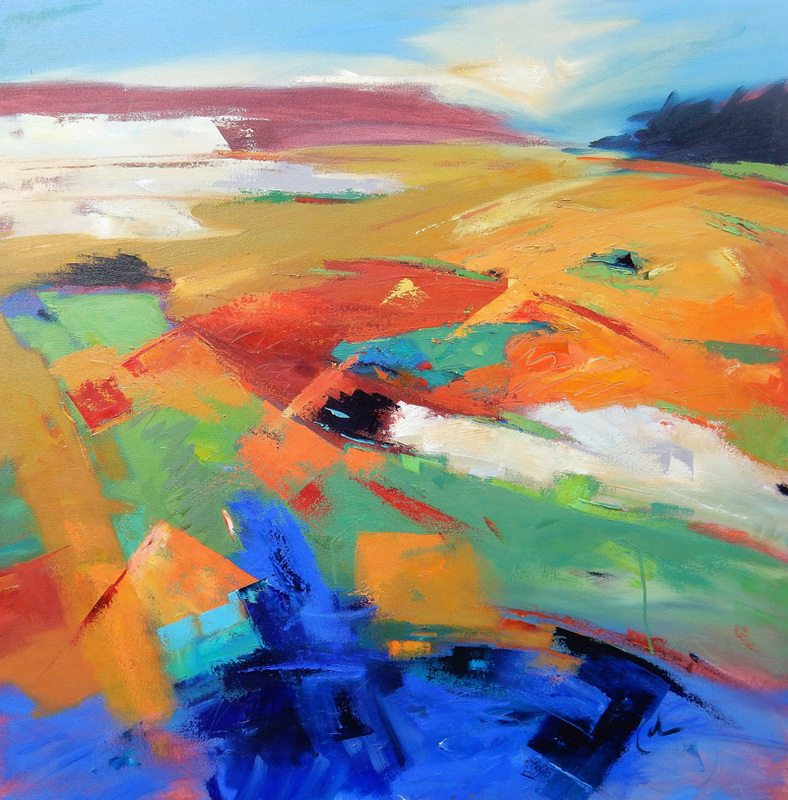 Gary Coleman was awarded Best of Show for the 2014 Pacific Art League of Palo Alto “All Abstract” show with his painting “Event”. He won the Best of Show for the same competition again in 2016 with “Landforms, Suggestion of Place”. Noah’s Bar and Bistro in Morgan Hill has purchased a complete collection of a mixture of the artist’s abstracts (bar) and landscapes (dining room). “Made in China” (oil) by Maralyn Miller was selected as one of 95 out of 1200 entries in the Triton Museum of Art’s Annual Statewide Competition. Reception: March 12th, 2017, 2–4pm. Floy Zittin’s painting, “Western Tanager Pair” will be part of the 2017 Yosemite Renaissance 32 exhibit, February 25 – April 30, 2017 in Yosemite National Park. 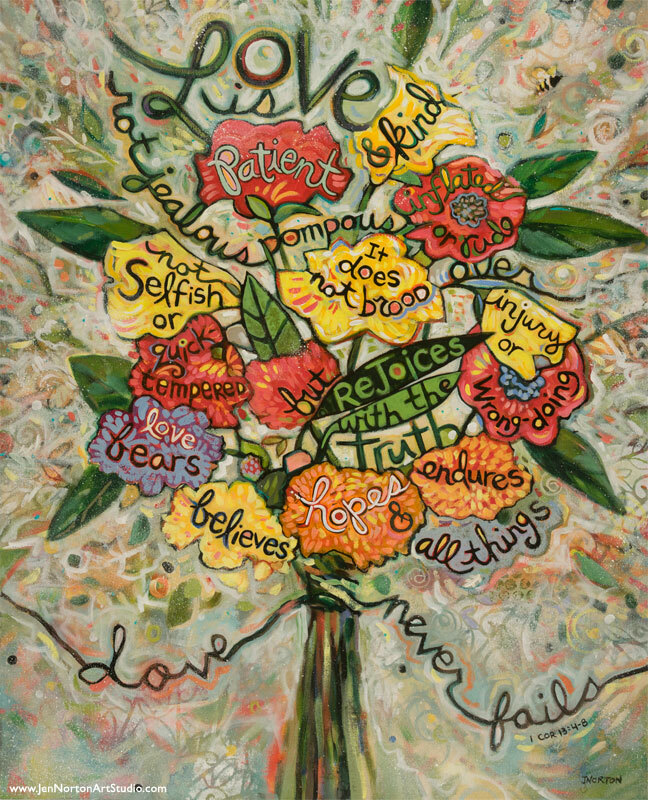 Jen Norton is now being represented by the new Sacred Art Gallery in Scottsdale, AZ. www.TheSacredArtGallery.com. Jen also works with Dickson’s Gifts and Diocesan Publications to produce gift and liturgical materials for the Catholic/Christian market. “Ryan’s Rocks, Point Lobos” by Veronica Gross was juried in to the 46th California Watercolor Association National Exhibition. Academy of Art University Cannery Gallery, San Francisco, 2016.